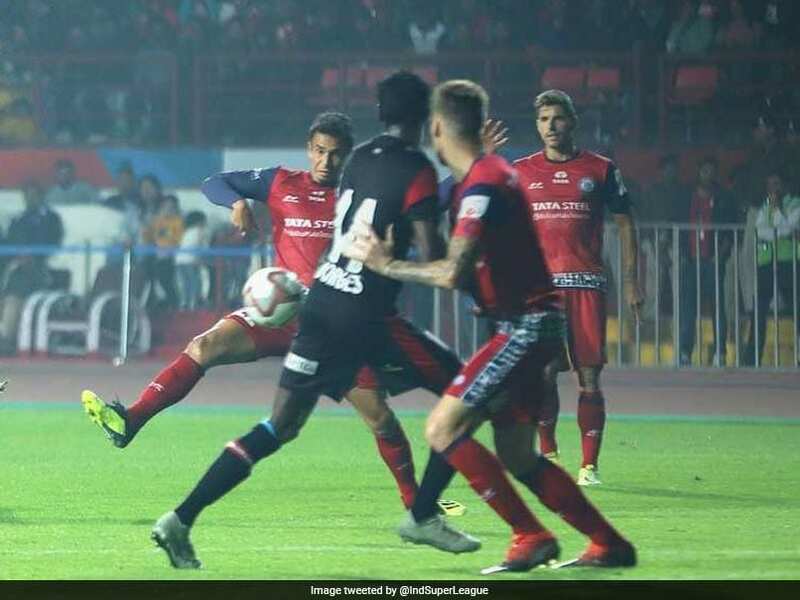 Jamshedpur completed the comeback after the break with a 61st minute match-winner from Farukh Choudhary. 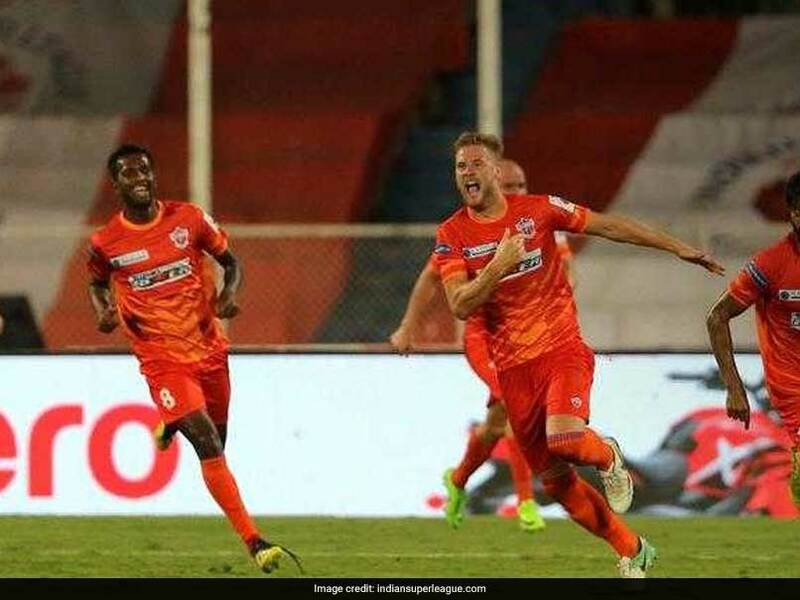 The win lifted FC Pune City from the foot of the ISL points table to the eighth position. 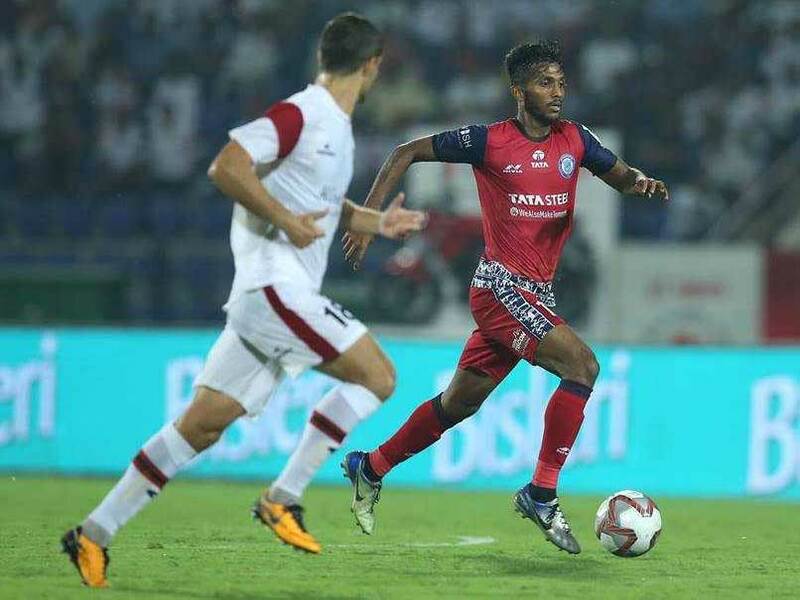 Delhi Dynamos were denied their first win of the Indian Super League 2018 as Tiri scored the equaliser for Jamshedpur FC in the 77th minute of the game. 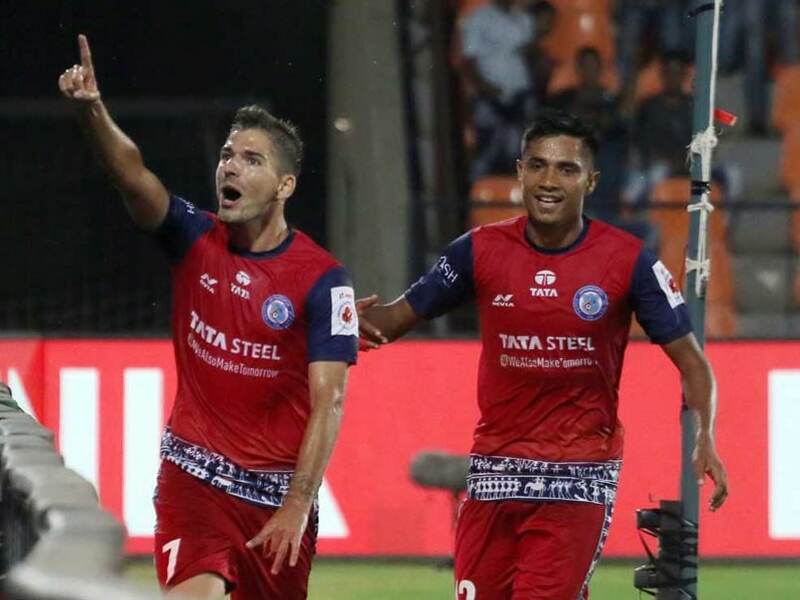 The thumping victory over the Goa outfit, helped Jamshedpur clinch the third spot after six outings. 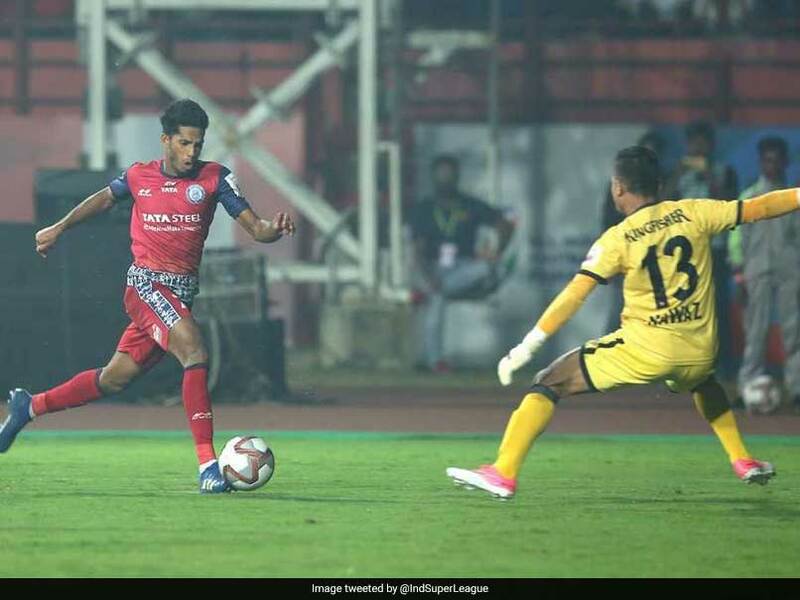 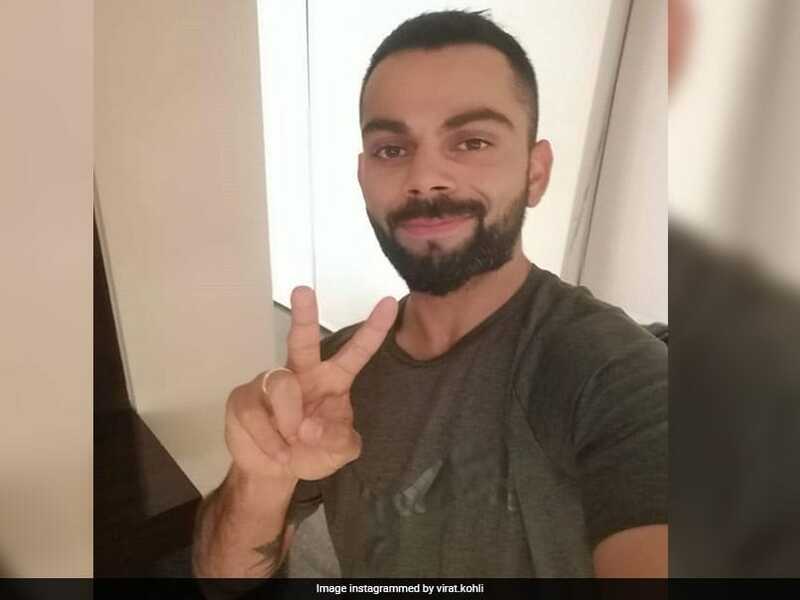 Footballer Gaurav Mukhi was allegedly involved in an age-fraud incident in the U-15 level in 2015. 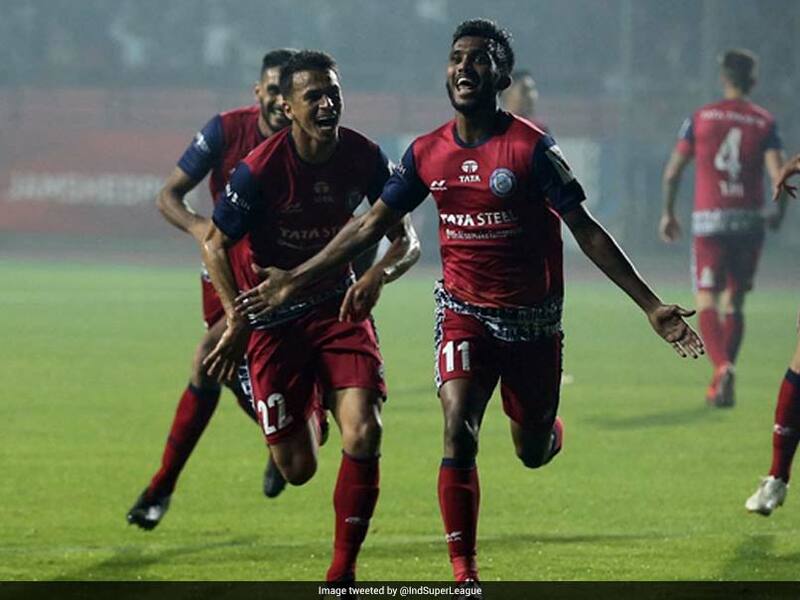 Gourav Mukhi made history when he came on for Jamshedpur FC as substitute and scored on his debut to equalize. 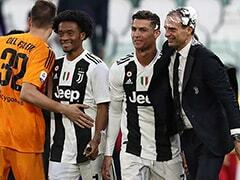 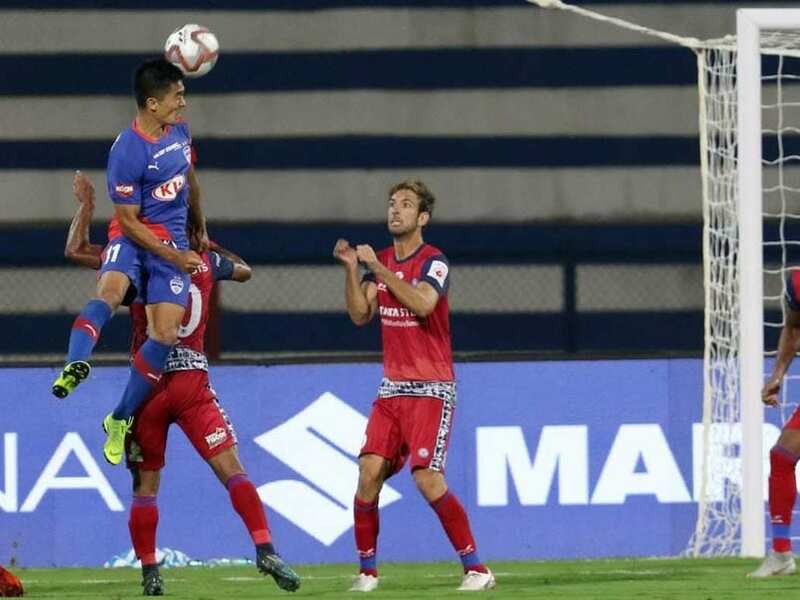 Mario Arques' 28th-minute header and Pablo Morgado's second in the fifth minute of added time proved to be the difference. 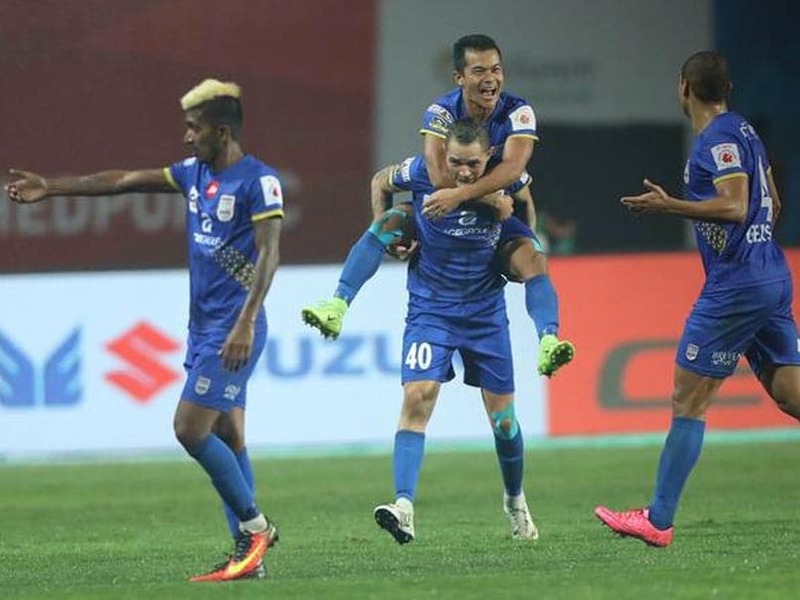 FC Goa qualified for the Indian Super League (ISL) play-offs in a virtual knockout clash against Jamshedpur FC. 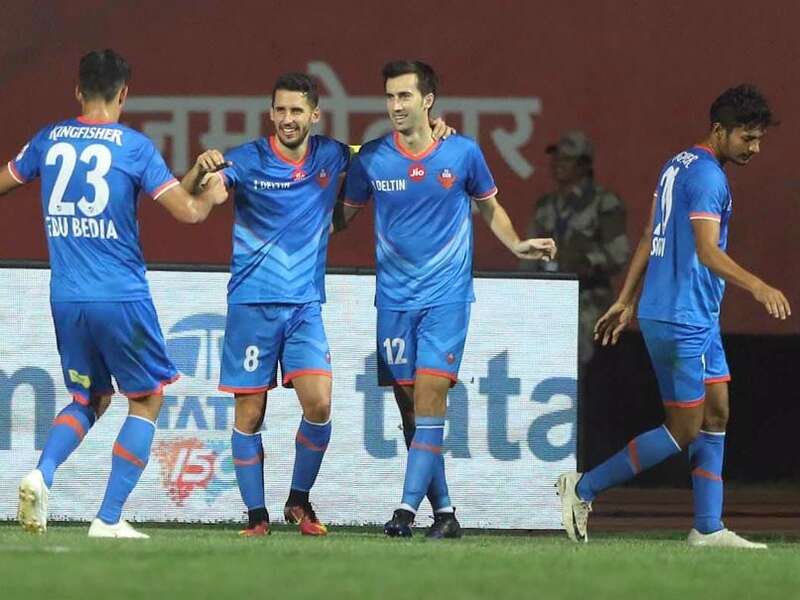 After this win, FC Goa have collected 16 points from nine matches, the same as Pune City but are placed behind them in fourth place. 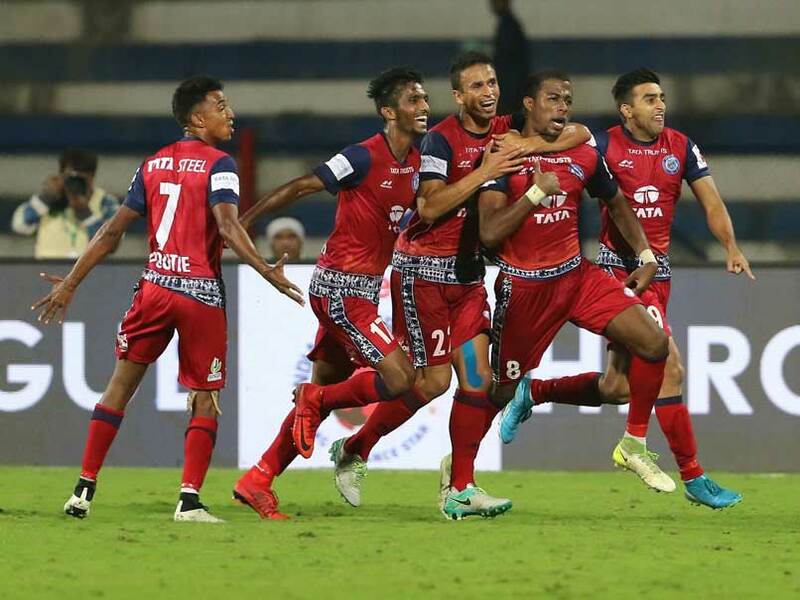 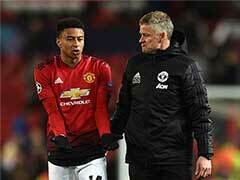 While Jamshedpur FC remained on 10 points from nine matches and are placed seventh. 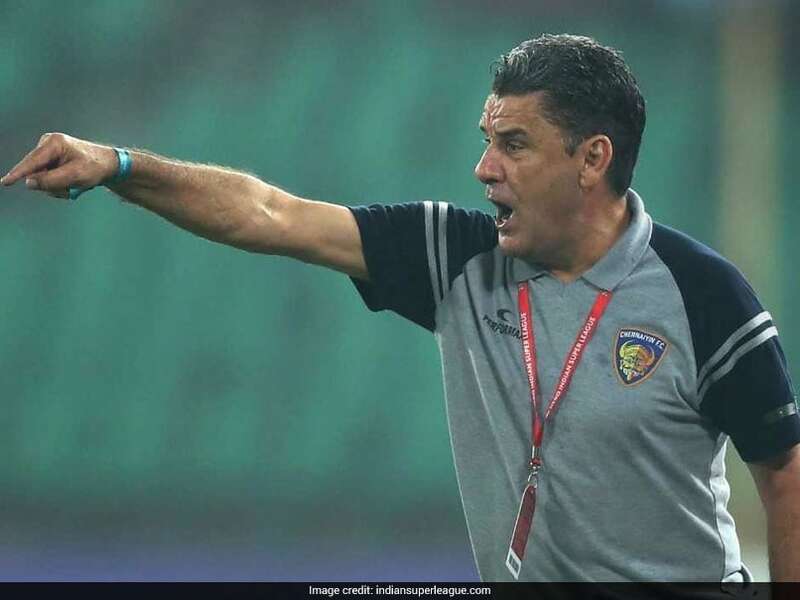 John Gregory has been penalised for making offensive remarks to the referee. 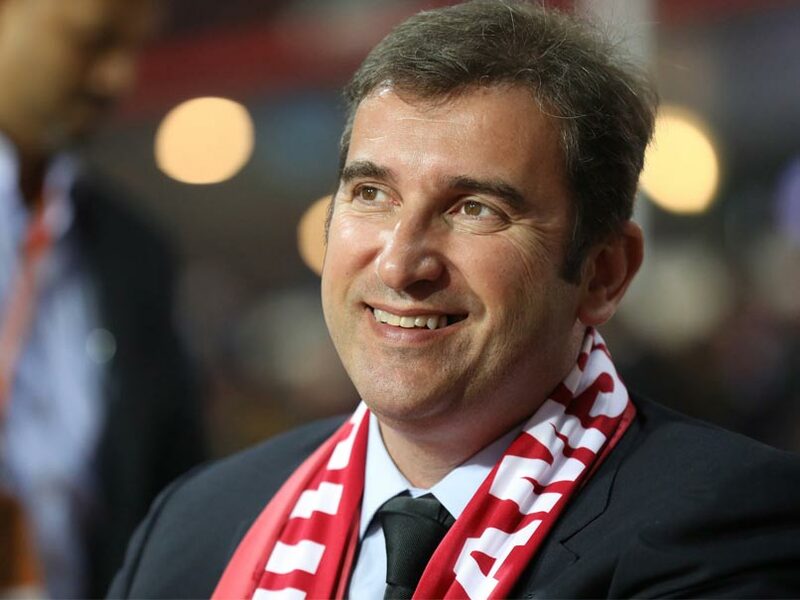 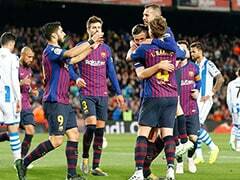 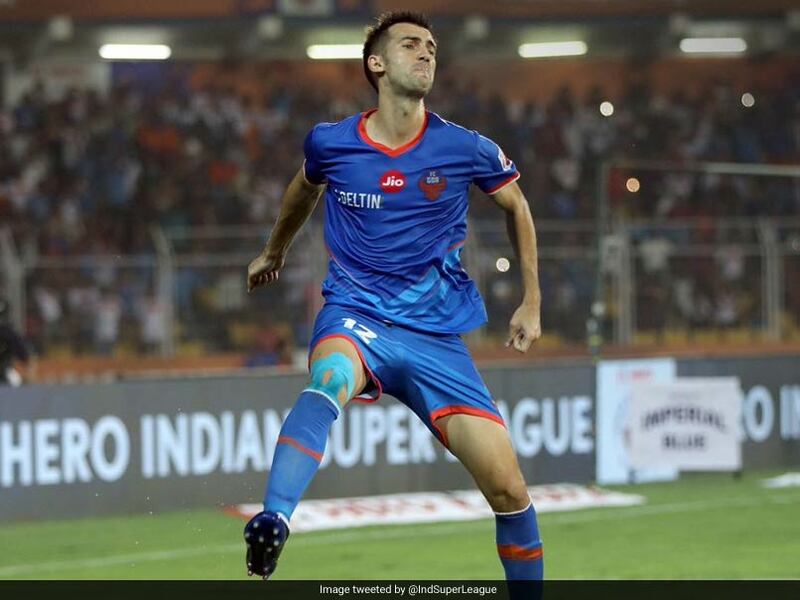 Sounding optimistic on the rapid development of Indian football and the growth of India as a football market, the 50-year-old Spanish CEO said he is "very positive on Indian football." 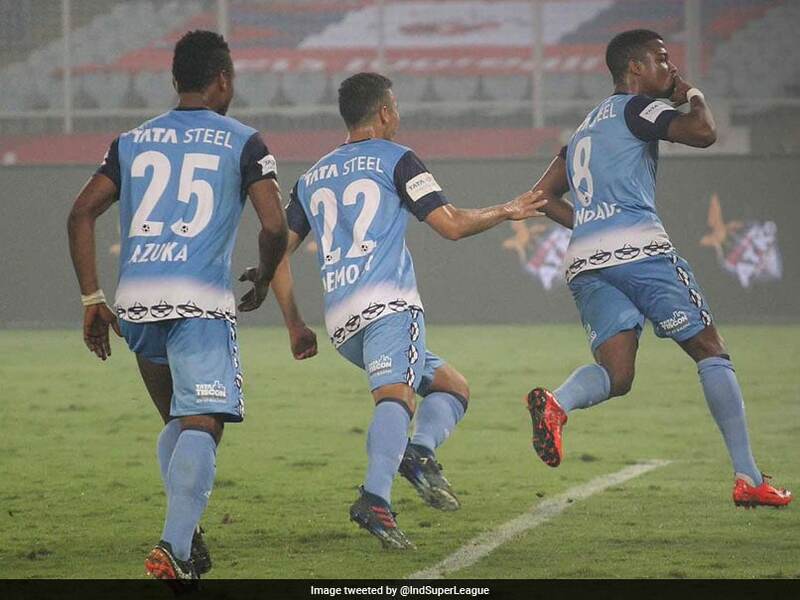 Thiago Santos rescued a point for Mumbai City FC with a 71st minute strike against hosts Jamshedpur FC as the two teams settled for an entertaining 2-2 draw in an Indian Super League encounter on Friday. 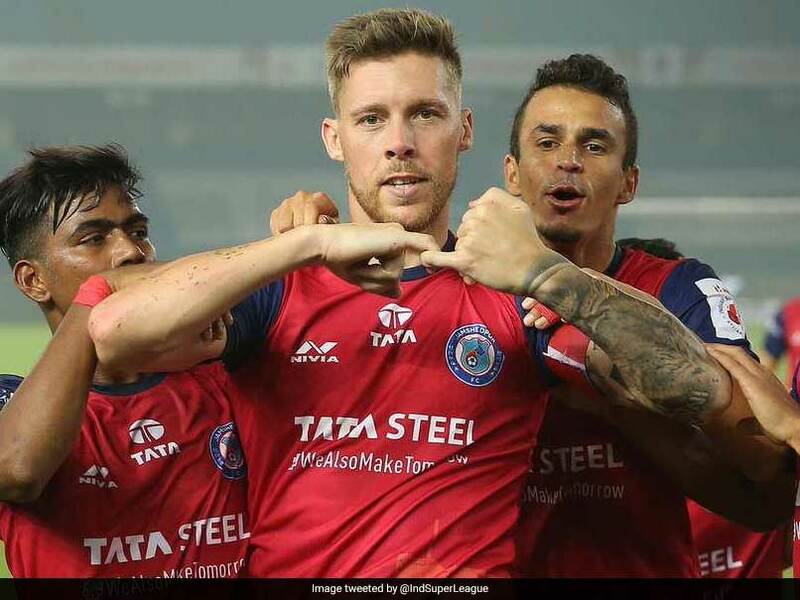 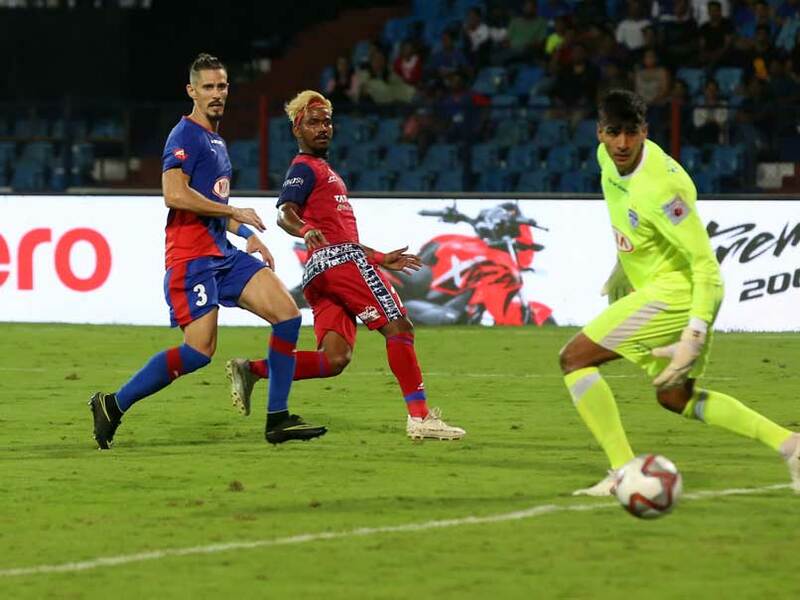 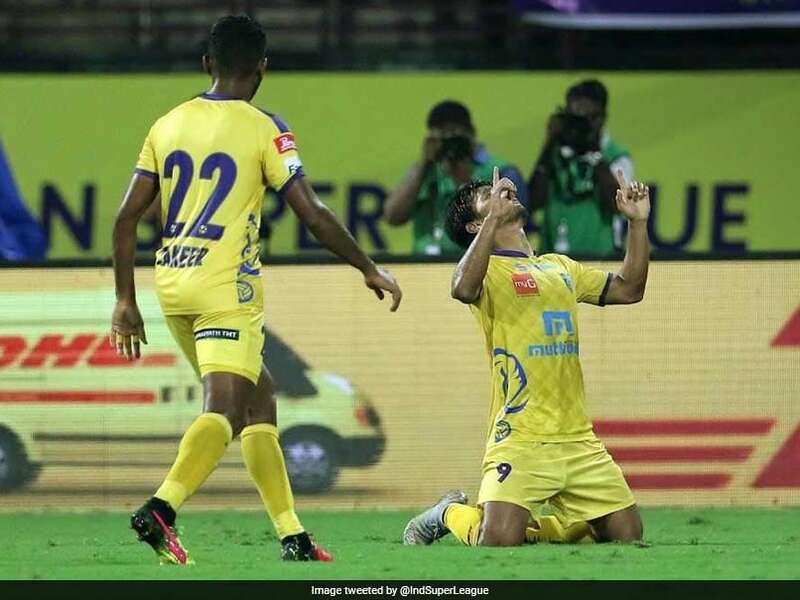 Brazilian Matheus Trindade Goncalves sent Bengaluru goalkeeper in the wrong direction in the first minute of the stoppage time to score the only goal.